To mark the handover of the first of an initial 20 Leopard 2 A7 tanks to the German Army, Frank Haun, Chairman of the Board of Krauss-Maffei Wegmann (KMW) welcomed numerous guests from the worlds of politics, the military and business to the company’s headquarters in Munich on 10 December. 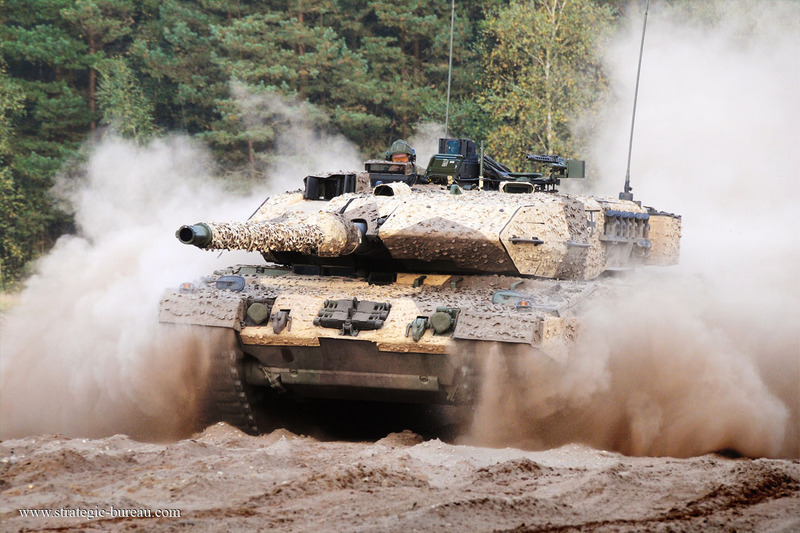 The Leopard 2A7 not only features optimised protection against asymmetrical and conventional threats, but also has significantly enhanced sustainment. 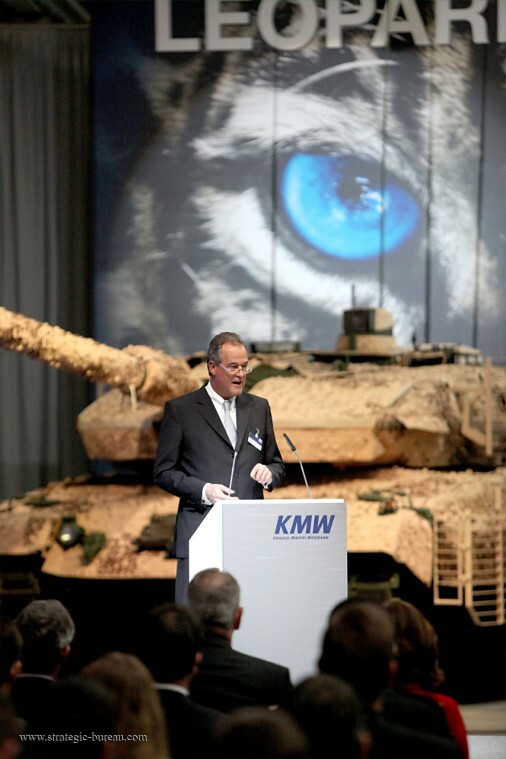 The Leopard 2A7 is integrated into the control network via the combat troops control and weapons deployment system. For reconnaissance, it has leading edge sighting equipment. 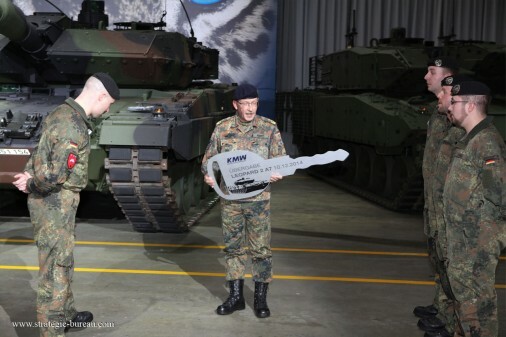 Its range of capabilities has been adapted through the option to fire fuze-programmable high explosive ammunition. This ammunition is particularly effective against bunkers and fortified positions. An auxiliary power unit ensures that theweapons system is fully operational even without a running main engine and that turret and crew compartment are kept cool.